In the spring of 2016, Grey County received requests from the Dufferin Grey ATV Club and South Bruce Peninsula ATV Club to allow the use of all-terrain vehicles (ATVs) and side-by-side off-road vehicles (ORVs) on certain County roads. On occasion, operators of ATVs need to travel on County Roads to connect with trails and reach their destinations. Council has approved the use of ATVs and side-by-side off-road vehicles following a successful one year pilot. For the safety of ATV operators and other road users, not all County roads allow ATVs. ATVs are permitted on all Grey County roads except for those listed on the following chart. 4 (Durham Road West, Bruce Street North, Lambton Street, Durham Street) East Hanover Town Limits to Wilcox Lake Rd.  On June 9, 2016, Grey County hosted a public meeting to discuss the use of ATVs on roads, and additional sections of the CP Rail Trail. The County also reached out to each local municipality for their input and recommendations. ATVs were supported on many County roads except where safety was a concern, or where the local municipality asked for ATVs to remain banned. ATVs are allowed on specified Grey County Roads from sunrise until sunset, April 15 to November 17. All ATVs using Grey County roads must be licensed and insured. Drivers must follow all other laws, including the Highway Traffic Act and Off‑Road Vehicles Act. Violations of the ATV by-law may result in a fine.